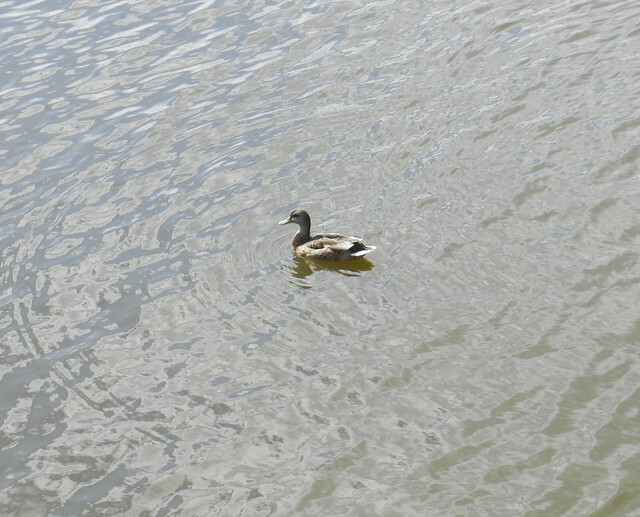 A mallard at the lake near my house. 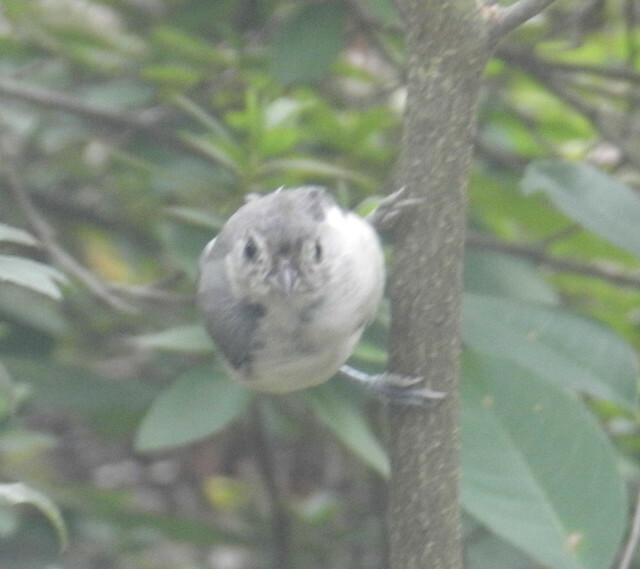 A titmouse rapped on my bedroom window and moved to a tree when I took a look. 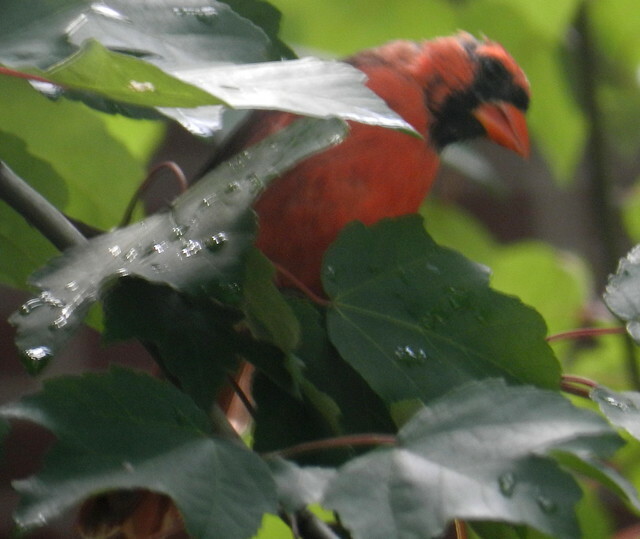 A male cardinal in the rain seeking shelter in my trees. 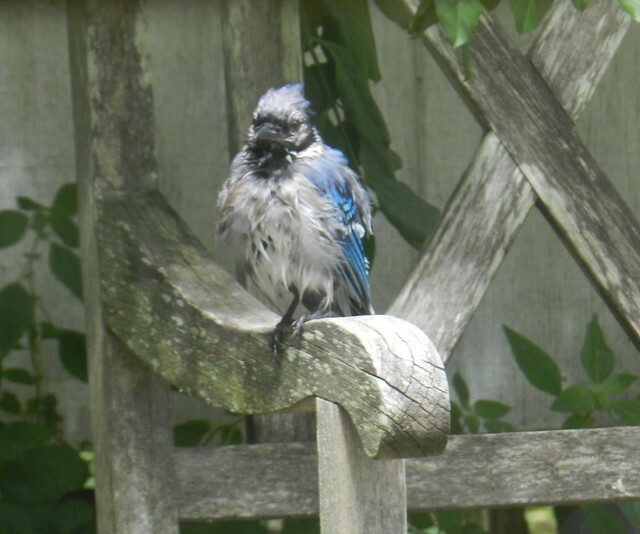 A bluejay on my deck after a bath. 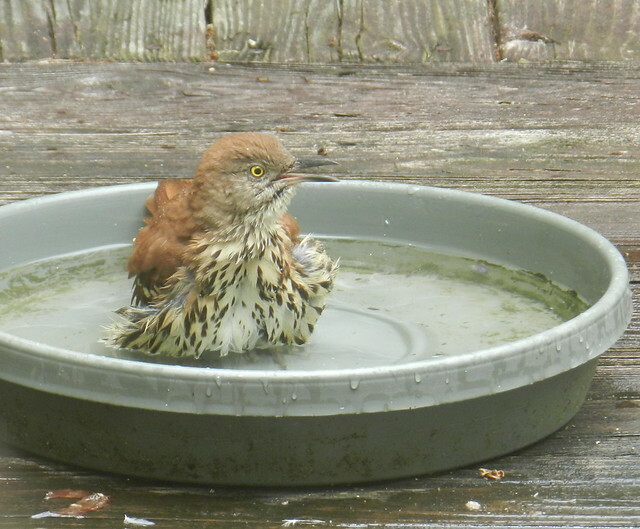 A brown thrasher bathing on my deck. Click for Nature Notes and,or click for Our World Tuesday. You've got your titmice trained to let you know when they're ready to pose! Wonderful shots every one (whether the subjects notified you or not!). Love your yard. A bird’s wide-eyed stare can make it look a little peevish despite being thrilled to live in your neighborhood full of greenery and fresh water. Beautiful birds some of them cute, but all of them wet. Sweet shots! Such cute birds. Oh, these are so cute!! Sweet shots indeed, Carver!! Thanks for the smiles! Have a great week! Great series, Carver. I always love the bath shots. The Thrasher is my favorite.. Have a happy week! i enjoy your bathing birds shot. do you have enough for a series? My pigeons bath in the dirt. not water. birds sure are interesting creatures. Don't birds look charming in the bath? Lovely friends you have all around you Carver. Awesome....love the bird at your window/tree....looking right back at YOU!!! These are wonderful shots! Beautiful birds! I love the last one! Pretty birds! Love that Blue jay one. All such fun photos but I especially love the idea of a Titmouse knocking on your window :) I just read the last post on your other blog and found a lot of wisdom there. As noted in one comment, we are just happy you will continue to blog. Birds are so much fun...cute titmouse and love the bathing beauties.